Four passionate gamers who have burned rubber on the racetrack through their video game consoles brought their racing dreams to life at an actual speedway for the eighth installment of the Mustang '10 Unleashed campaign. Ford called upon the gaming community and staged a tournament with the best Need for Speed™ players to determine who would face the ultimate challenge. As masters of the video game racing world, the winners played Need for Speed to hone their driving skills. 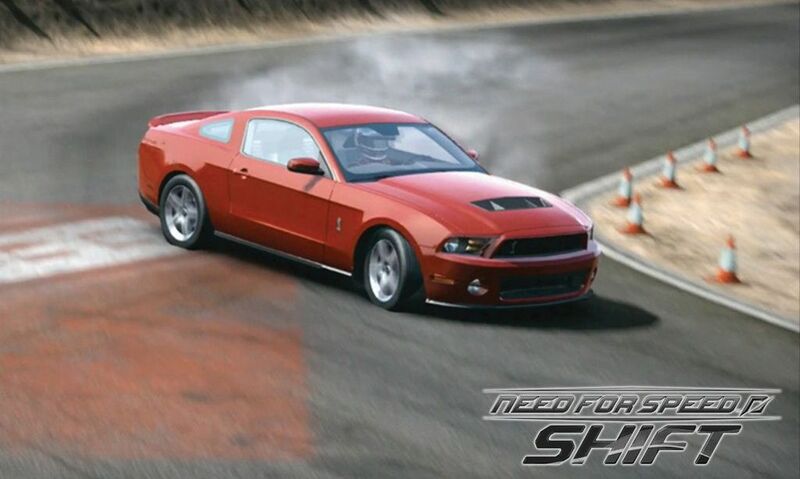 The selected gamers competed against each other in the critically acclaimed Need for Speed SHIFT™, which includes the new 2010 Ford Mustang. After they battled it out on their Xbox consoles, the four gamers received a chance to put the pedal to the metal at Willow Springs Raceway in Rosamond, Calif. The contestants included Kirby Anderson (25); Troy Alessi (22); Justin Keppler (24); and Jason Morrell (24). With the help of driving teachers from Fast Lane Racing School, the gamers learned the ins-and-outs of the actual sport of racing. At the end of the day, the participants had their time added up from their video racing and their time on the real-life track, as they raced on the same track, in the same car. The person with the lowest combined time won bragging rights. 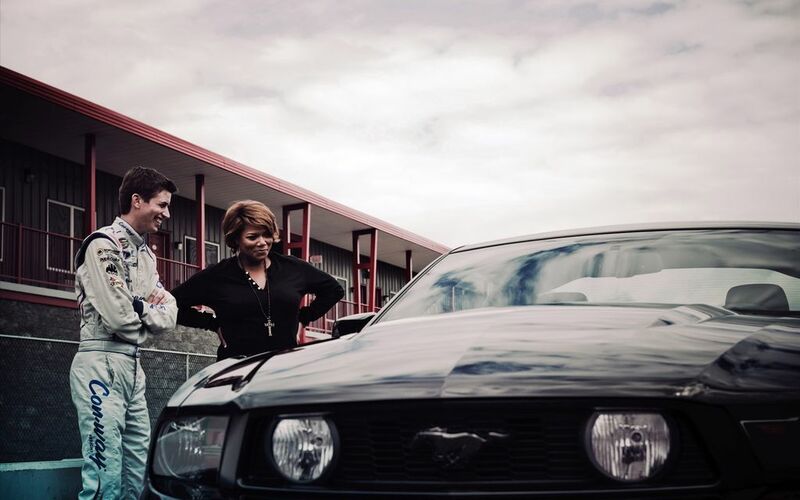 "The whole point of the Mustang Unleashed Campaign is to intersect the passions of our life-long Mustang lovers with their most creative, wildest, most impossible dreams," said Steve Ling, car group marketing manager for Ford Motor Company. "We've taken two seemingly different worlds and weaved them into one amazing Unleashed experience for these four winners." 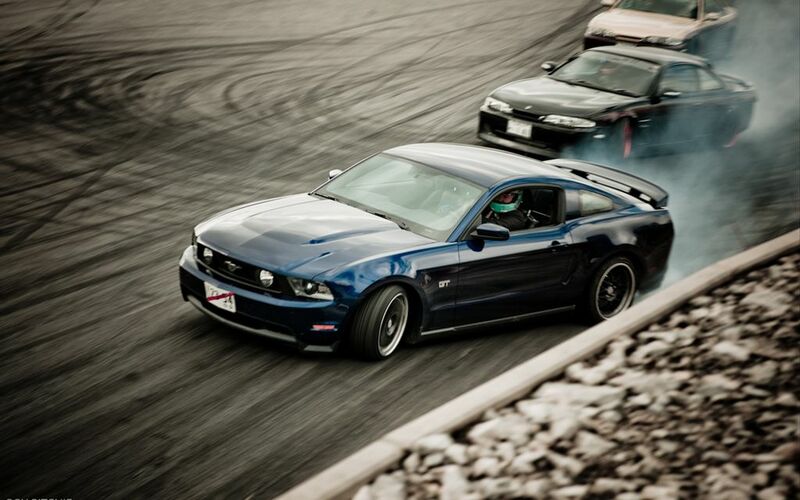 This experience is among several other dream Mustang experiences Ford is bringing to life with the '10 Unleashed. Famous drifter Vaughn Gittin Jr. slid sideways around Japan, consumer Roger Keeney drove blindly and 18-year-old consumer Derek Murrell drag raced his high school shop teacher. 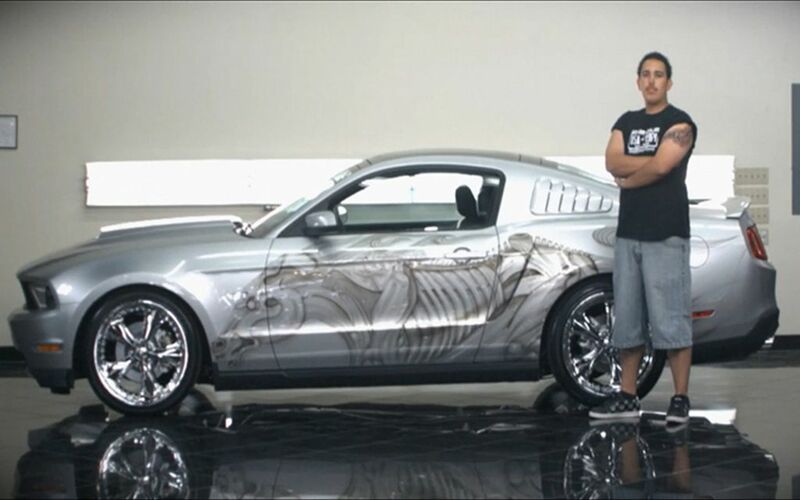 Each of the incredible videos can be viewed on www.the2010Mustang.com. 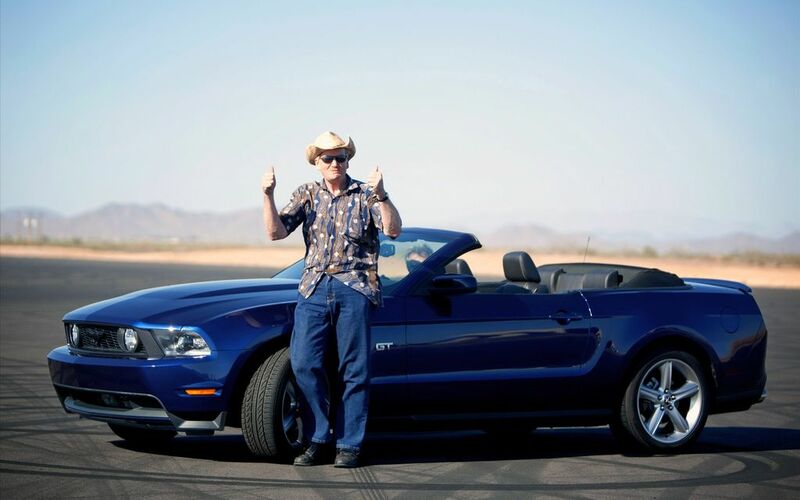 To find out who earned bragging rights on the virtual and real-life speedway, check out the video chronicling the Need for Speed experience at www.the2010Mustang.com.